Choosing the right centrifugal fan is a vital early choice that can impact the fortunes of your day-to-day operations in a considerable way. With so many centrifugal blowers on the market claiming to offer the best ventilation, extraction and safety, it can be difficult to cut through the noise. You want a fan that is efficient, simple to install and use, low-maintenance and good value. The Howden American Fan Company offers this. They are an established manufacturing brand that routinely produces the highest rated centrifugal fans on the market. Here we review the best they have to offer, so you know what to look out for on your hunt. What Makes an Efficient Centrifugal Fan? There’s a reason centrifugal fans are more popular than axial ones. Put shortly, centrifugal fans are built to handle medium and large-scale pressures and volume flows, so an efficient centrifugal blower should be able to do so easily. Some of the best on the market, like the Howden BCA fan, have intelligently-designed gauges that allow a whopping 100,000 cubic feet of air to be removed per minute. By far one of the highest yields on the current market. Centrifugal blowers fan are an important investment that you should never cut corners with, given how central they are to safety. However, you also want to know you’re getting good value. This means choosing fans which come loaded with the most recent technological bolt-ons for a reasonable price. Take for example the Howden SMB, a general, fairly basic blower that won’t cost you much. While having all the features of a small-scale centrifugal fan, it also comes packaged with extra features. These include a huge scale of different pressure selections, grease lubricated pillow blocks to extend the lifespan, and innovative weather covers for outdoor protection. Always check the add-ons to see if you’re really getting bang for your buck. 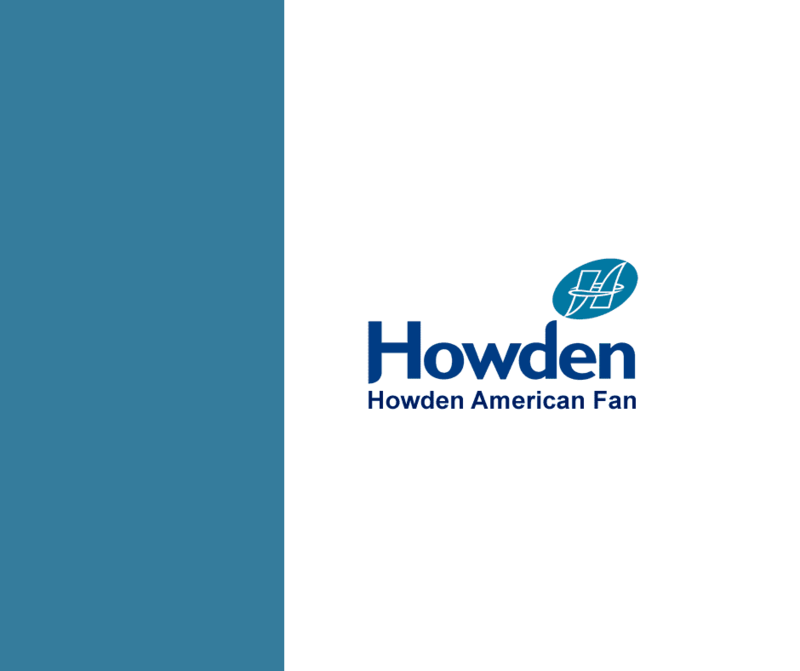 Choosing a safe centrifugal blower fan should always be your number one concern, which means starting with an established and experienced manufacturer like Howden. Firstly you’ll want to make sure the material is hardy enough to withstand hot air flows (Howden fans are made with fortified American steel). Also, make sure to choose a fan designed to avoid the everyday hazards that accompany industrial fans. For example, most Howden fans come equipped with cooling mechanisms. They also come with guards and components which prevent debris from entering the fan and damaging it. If your centrifugal fan doesn’t have these features, considering switching. A centrifugal blower should be able to operate a full capacity for several years, so make sure yours is equipped for this. Common features across most Howden fans include corrosion-resistant coatings. They also include spark resistant construction, adjustable belt drives, and fortified materials. You’ll need features like this if you’re planning on having your fan last longer than a couple of years. Choosing a centrifugal fan can be daunting, but being armed with the right information makes it easy. Make sure to get in touch with any questions you have about how to find the right blower for you.